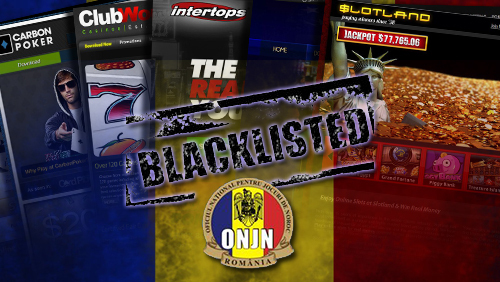 Romania’s gambling regulator National Office for Gaming (ONJN) posted its first blacklist of online gambling websites, enforcing a back taxes demand on operators’ unlicensed activities in the country. ONJN has banned 48 domains, whose operators have been given a 90-day grace period to pay 20% on gross gaming revenue earned in the country over the five years ending August 1, 2015. 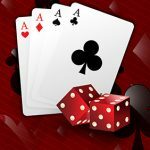 Among the casinos listed on the Romanian government’s website as operating illegally are several Casino Rewards properties such as blackjackballroom, carbon poker, clubworld, intertops, lasvegasusa, and slotland. 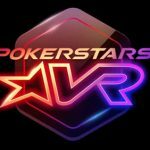 Other major operators such as bwin, PokerStars and Bet365 are reportedly negotiating the retrospective tax bill they are being asked to pay by the authorities for operating in the market without a license. William Hill does not appear on either list as its last day of operations in the country was June 1. 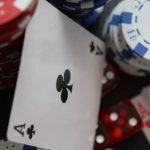 Romania becomes the latest country to introduce a blacklist on online gambling sites, following the lead of countries like Bulgaria, Latvia and Belgium. 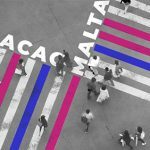 The move followed Romania’s gambling regulator issuing its first online gambling interim licenses to Stanleybet, NetBet and Winmasters last week. The temporary licenses will be valid until December 31, 2015 in preparation for a 10-year license application. The Romanian government is still setting out the formal framework for licensing, which will only be possible once a European Commission-mandated standstill period ends on July 10th. Once this passes, the full licenses can be awarded. 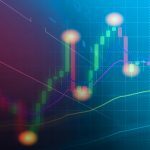 The regulator is also expected to publish a list of conditions that operators must meet in order to have their domains removed from the blacklist.